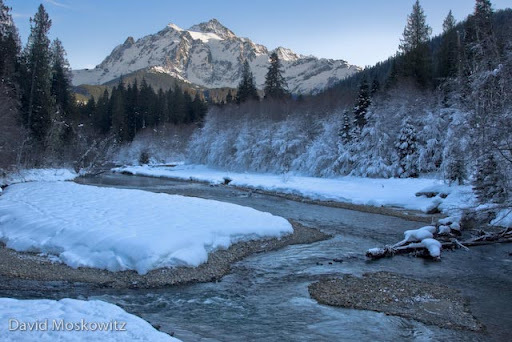 Mount Shuksan and the north fork of the Nooksack river.North Cascades, WA. Hoar frost on snags. North Cascades, WA. Mountain stream west of Whatcom Pass.North Cascades, Washington. 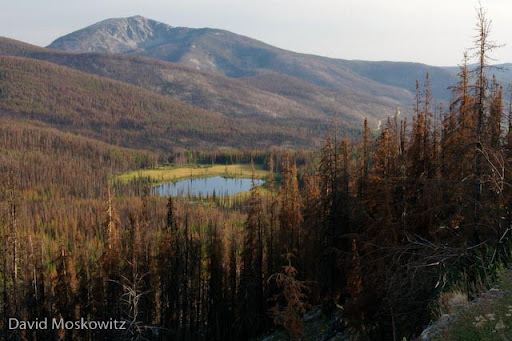 Rogers Lake and Tiffany Peak, site of the Tripod Fire.Okanogan Highlands, north-central Washington. Beargrass, Cornice peak. Selkirk mountains, southeastern British Columbia. 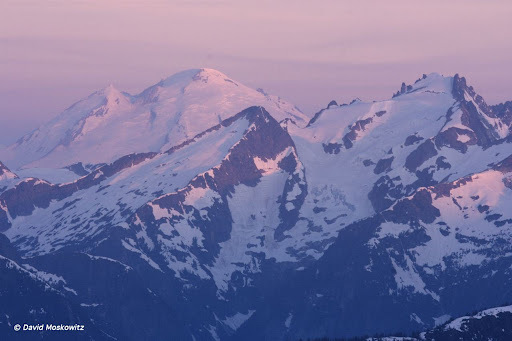 Mount Baker and Mount Fury at Sunrise. North Cascades.